Hamilton J Stutt returned to design the Lynedoch Course and make great use of the existing natural woodland, utilised the wild flower meadows that nature intended and carved a real wee gem of a course. Both courses are a real contrast to one another – Murrayshall Championship, the wider, longer course requires length and accuracy from the tee shot, this will allow golfers the opportunity to approach greens from the correct angle, widening the view of the pin. 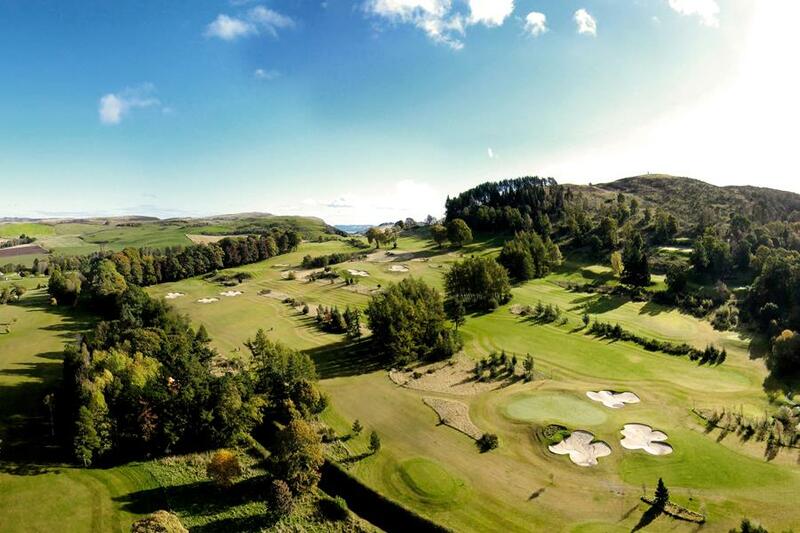 Lynedoch however is shorter but no less a challenge, tighter fairways, bracken filled gullies and tall Scots Pine trees narrow the golfer’s view of fairways and greens. With two different golf courses, both set out to a fabulous standard of play, the courses have attracted national and international events over the years. 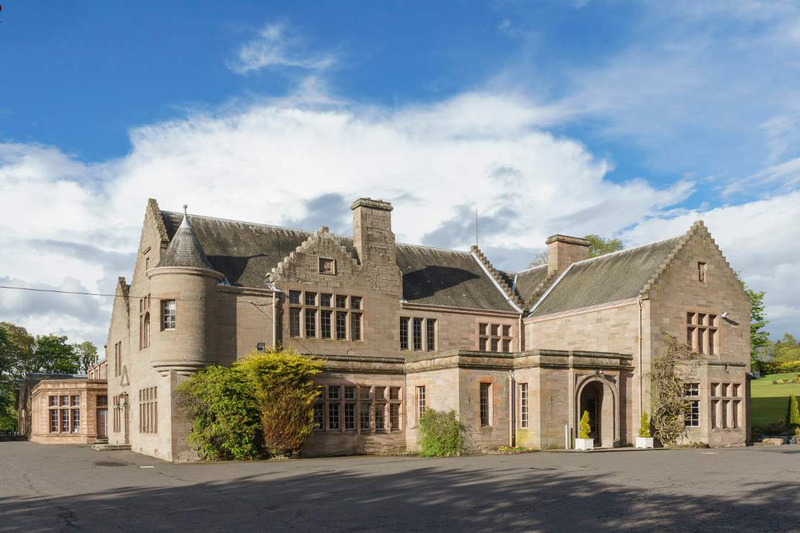 Currently the home to the Paul Lawrie Scottish Schools Championship, Murrayshall and Lynedoch have also hosted PGA events along with SGU National Finals and most recently was the Inaugural Scottish venue for the Sky Sports Trilby Tour. 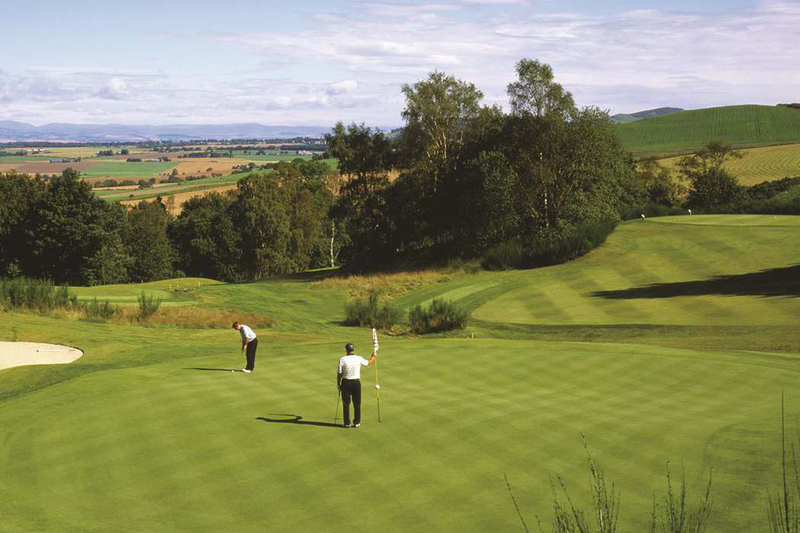 Murrayshall also gives golfing guests the chance to visit the famous courses of St Andrews, Kingsbarns, Carnoustie and Gleneagles, which are all within short driving distance of the hotel. With so much on offer to keen golfers of all levels, it’s no surprise that Murrayshall House Hotel has become globally renowned as a provider of top quality golfing breaks and golf days out in the historic home of golf. Murrayshall Autumn Compilation from Golf in Scotland on Vimeo. of Murrayshall House Golf Club today. Join directly with the Club by clicking on the link on this page to their website.